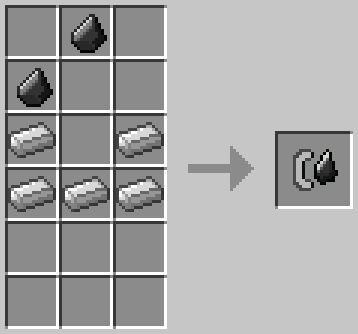 This mod adds you the ability to create more things in the game. 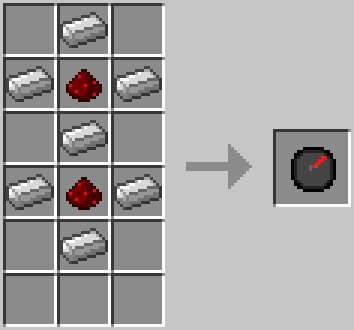 Extended workbench basically extends you workbench to be able to create more painful stuff like the extended sword which does 100% more damage and 50%harder. 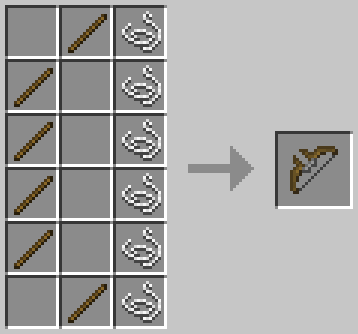 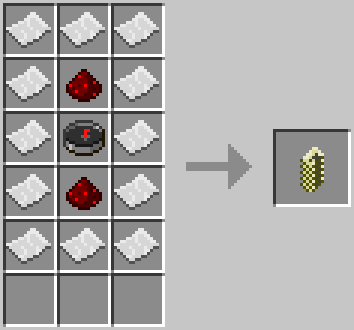 Other things like the extended pickaxe also is upgraded “a lot”, however with an equivalent exchange the extended things are also harder to make or in fact doubles the things needed to craft a normal one. 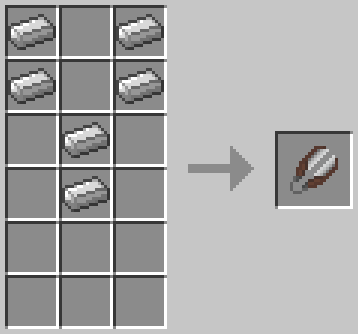 To create an extended workbench is easier than killing a creeper, what you do is just to make a normal workbench and put it together :)! 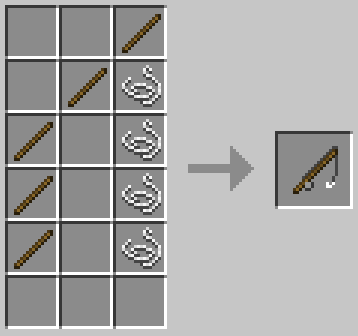 Not only those things are extended but other items like the the fishing rods, the flint and steel, and the shrears. 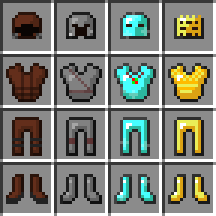 Lots of new Items too XD! 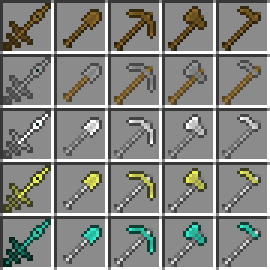 Lots of weapons and things upgraded!